Tata Motors, India’s largest automobile manufacturer, was established in1945. However, the history of the brand goes way back to 1868, when the Tata Group was founded by Jamsetji Tata. The brand was created as a parent company for numerous divisions, such as the Tata Iron and Steel Company, Tata Electric Company, Tata Airlines, and Tata Chemicals. After achieving great success in all the above mentioned fields, under the new leadership of J.R.D Tata, the Tata Engineering and Locomotive Company, known as ‘TELCO’, was established. 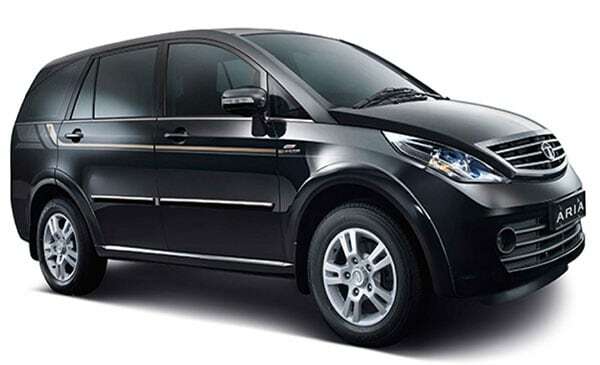 Continue reading more to learn about the Tata Motors logo, history timeline and latest models. As the name implies, the company was responsible for the manufacturing of automobiles. However, it didn’t begin production of vehicles till 1954. It was during the 50s that TELCO signed a contract with Daimler-Benz to produce commercial vehicles. After years of dominating the commercial sector, TELCO then decided to enter the passenger vehicle field. In 1991, the company introduced its first car, the Tata Sierra, which was a multi-utility vehicle. The vehicle became a success in the Indian automobile market and TELCO began generating significant sales. The profits were used to acquire a BIFR Company and establish a new plant for producing passenger vehicles. Therefore, this marked the beginning of a new and successful company in the automotive industry, soon to become one of the largest automobile manufacturers in the world. TELCO made an impressive start to the New Year by introducing the famous Tata Estate. The vehicle was a station wagon which was inspired by the earlier design of the ‘TataMobile’ manufactured in 1989. That same year, TELCO signed an agreement with the Nachi-Fujikoshi Corporation of Japan for manufacturing spot and arc welding robots for automobile mass-production. In 1993, the company introduced two new models into its commercial vehicles segment, namely the Tata Full Forward 609 LP Bus and the Tata 609 SFC Semi Forward Version. That same year, TELCO began exporting vehicles to Argentina and also set up a joint venture with Cummins Engine Corporation to manufacture emission-friendly and high-horsepower diesel engines for its commercial vehicles. 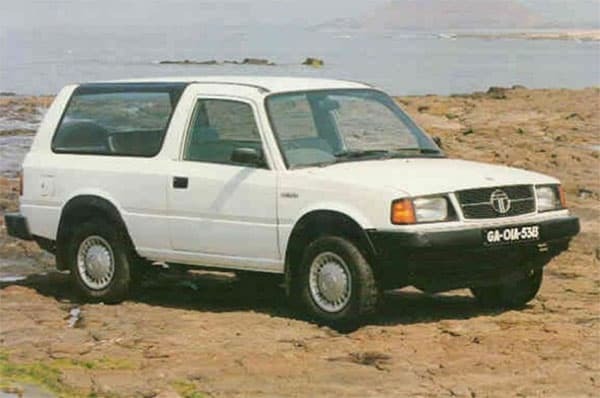 In 1994, the company launched its second multi-utility 5-door vehicle, the Tata Sumo. The vehicle didn’t gain much success in the passenger car segment, but was able to grab the attention of the military. Soon enough, TELCO began production of military vehicles for the Indian Army. In 1995, the company introduced numerous double pick-up versions for its previous vehicles. Additionally, the same year, TELCO introduced a new engine and turbo diesel engine and the709 LCV, a new sports utility vehicle was expected to be launched shortly. By mid 1996, TELCO decided to release a new family car. However, work never began on the project and instead, the company introduced the famous Tata Safari in its multi-utility vehicle segment. In 1997, TELCO became the first Indian private company to hit a sales mark of Rs. 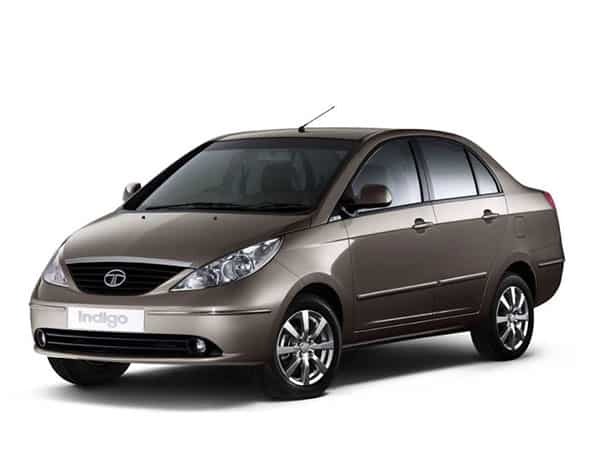 10,000 crore (1,000 billion) and a year later, the famous Tata Indica made its debut. The Indica was considered to be India’s first indigenous passenger car and although was initially criticized, its aggressive marketing strategy, excellent fuel economy, and powerful engine made it one of the best selling cars in India, ever. Towards the end of the 90s, TELCO created a joint-venture with Mercedes Benz and began manufacturing top-of-the line Mercedes Benz E Class. In 2000, TELCO introduced two new amazing vehicles, namely the Indica 2000 and the Euro II Complaint. 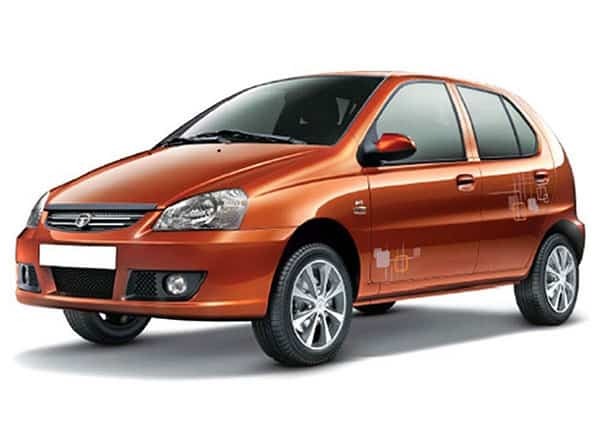 That same year, the company won the National Technology Award for its Tata Indica Car and also changed its name from Tata Engineering & Locomotive Company Ltd to simply Tata Engineering Ltd. A year later, Tata Engineering introduced a MPFI petrol version for its Indica V2 range. 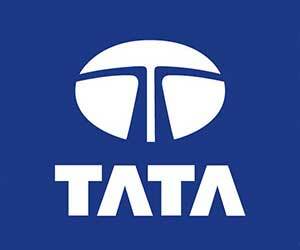 In 2003, the company decided to change its name from Tata Engineering Ltd to its current name “Tata Motors Limited”. A year later, the company hit the production milestone of 3 million passenger vehicles and in 2005, unveiled the Tata Safari DICOR in Kerala. In 2006, Tata Motors created a joint venture with the Brazilian company, Marcopolo to form Tata Marcopolo Bus. Two years later, Tata Motors signed a huge contract with Ford Motors and was in control of Jaguar and Land Rover production of cars and also introduced the famous Tata Nano, the world’s most inexpensive car. In 2009, the company’s Lucknow plant won the ‘Rajiv Gandhi National Quality Award’. A year later, Tata Motors acquired purchased 80% shares of Trilix, an Italian engineering and design company, for €1.85 million. The acquisition resulted in enhancing Tata cars’ styling and design capabilities and in 2012 the company invested more than €6 billion for the development of Futuristic Combat Vehicles. In 2014, the company introduced the ‘T1 Prima Truck Racing Championship’ in India. Currently, Tata Motors exists as India’s largest automobile manufacturer, the world’s second-largest bus manufacturer, fourth-largest truck manufacturer, and 17th-largest motor vehicle company by volume. Additionally, the company has consolidated revenues exceeding INR 235,000 crores ($40 billion) and has over 66,000 employees worldwide. The Tata Nano has a starting price of about $3,000, making it the cheapest production car to ever hit the market. In 2008, Tata Motors signed a deal with Ford Motors to acquire Jaguar and Land Rover brands to begin production of these cars in India. In 1997, Tata Motors and Fiat reached a mutual agreement to produce Fiat cars in a shared factory in India. Ratan Tata joined the Tata Group in 1962. He worked his entire life in the company and since 1991 has held the position of Chairman and CEO of the entire Tata Group. As you can see from Tata Motors history, the company has more than a 100-year-old history, but only started manufacturing automobiles in 1990. However, even after entering the automotive industry rather late, the company now ranks in the top 20 of the world’s largest automobile manufacturers.